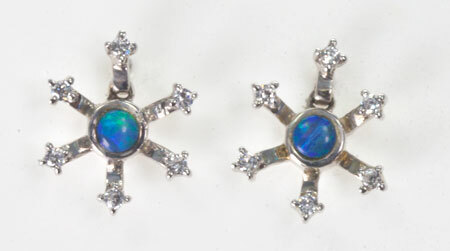 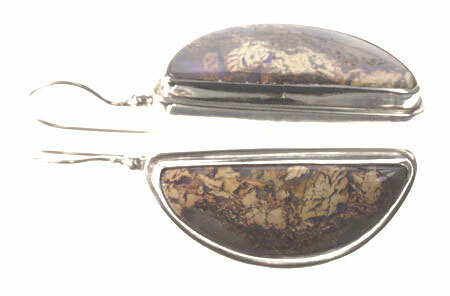 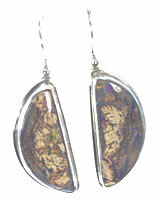 Sterling silver opal earrings from Australia. 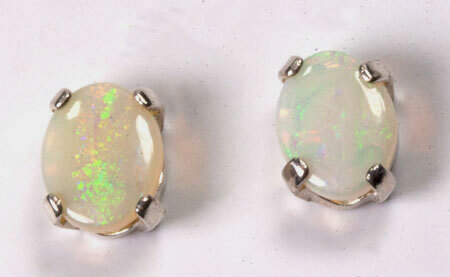 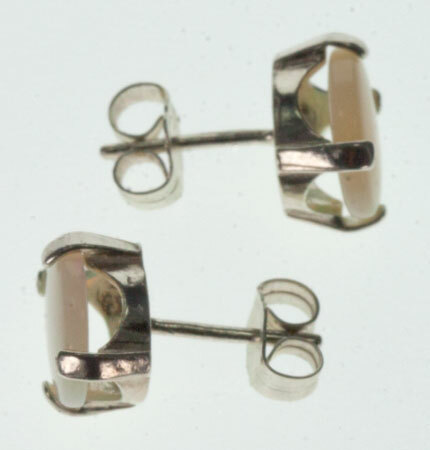 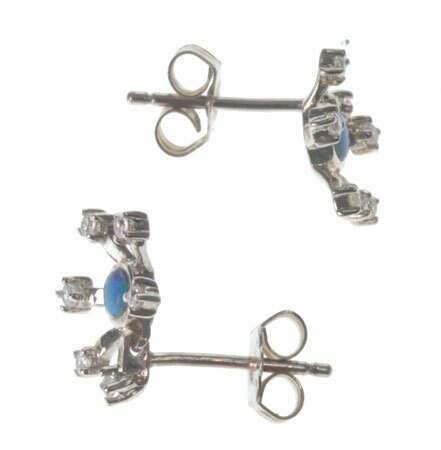 Those sterling silver opal earrings ( stamped 925 ) are set with solid opals, opal doublets or opal triplets from Australia. 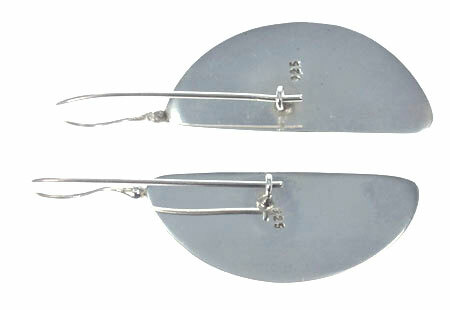 Some earrings have also one or more cubic zirconia. 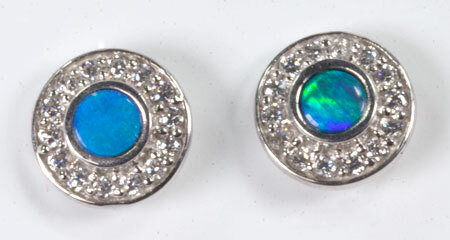 All these opal earrings are unique and look better in real life. 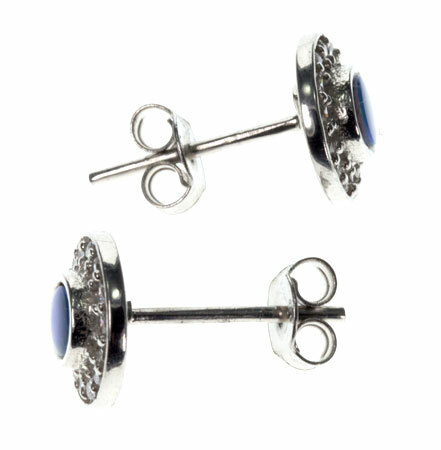 They are supplied in a gift box.